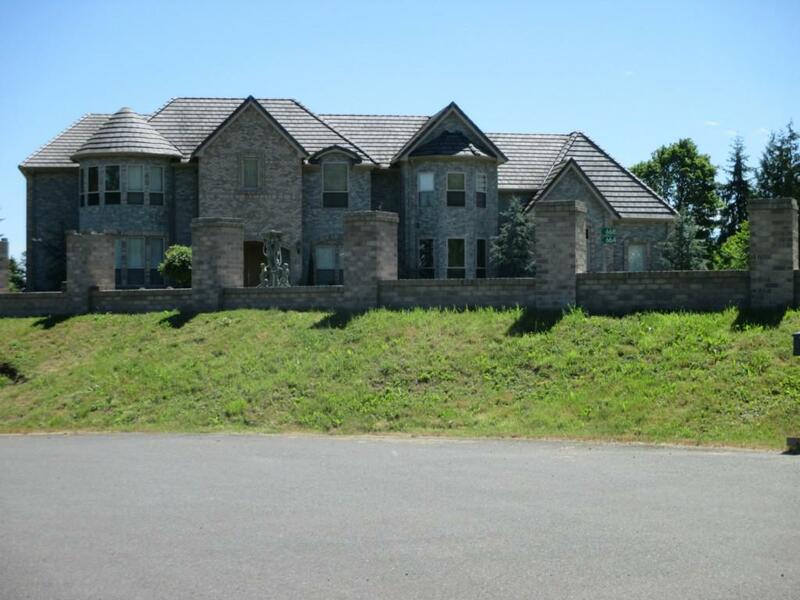 A million dollar neighborhood for $99,000! Emerald green in your private forest. Two possible building sites. 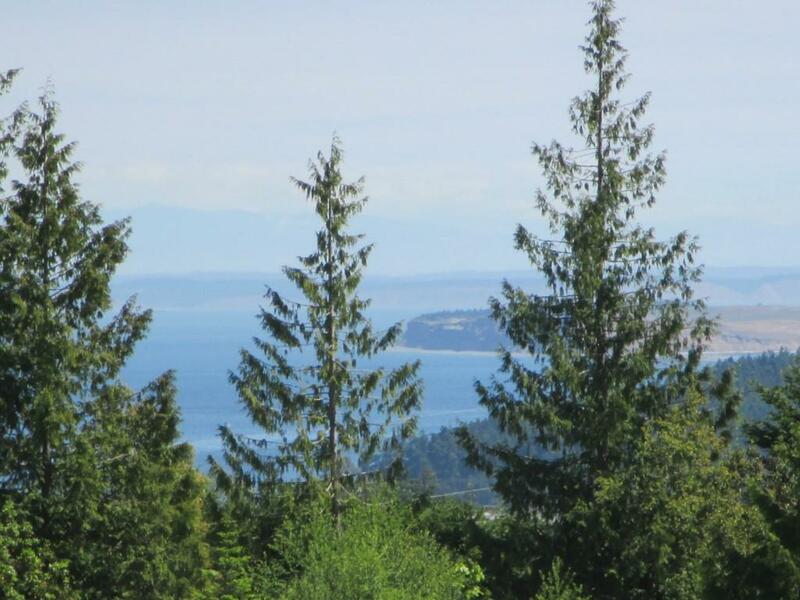 Views from SE corner are of Sequim Bay, Mt. Baker, Protectection Island and the Cascades (when visible). There is a wetland whih has a delineation on the north side of thre parcel which guarantees a visual barrier and privacy.